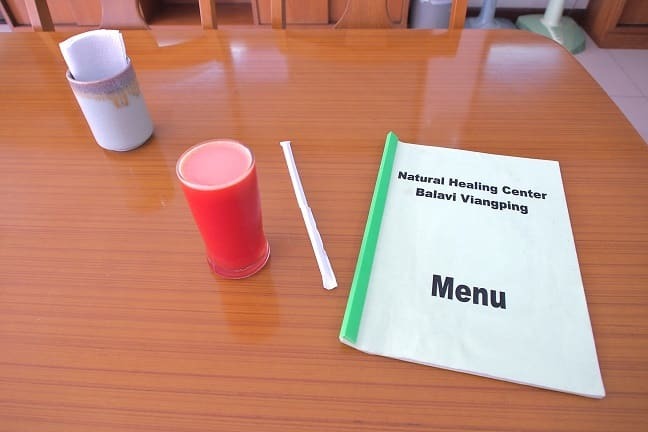 For many years I had an itch to have a look at Balavi Natural Medicine Center and on my latest trip in December 2016 I made it my destination while in Chiang Mai. Dr.Banchob and Dr.Lalita, a married couple back then, both graduated from Ramathibodi Medical School, Thailand in 1973 and later attended a full course of acupuncture at the Institute of Chinese Medicine, Dongzhimen – Beijing. 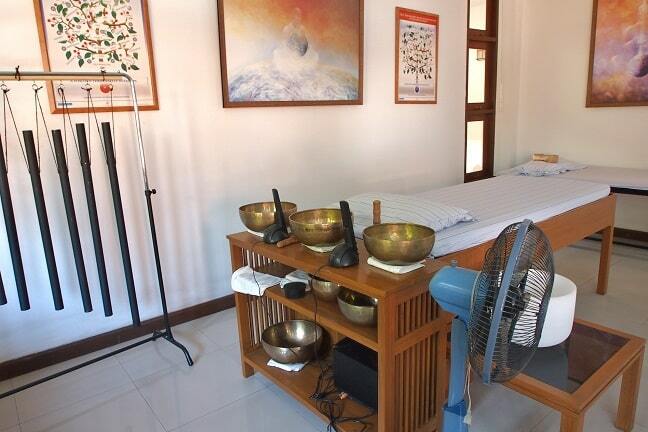 Afterwards they founded a first clinic in Bangkok combining western medicine and acupuncture in 1978. 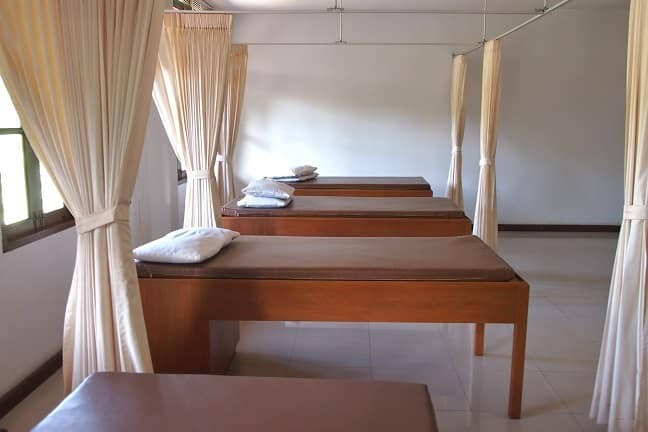 Soon after they expanded to become fully holistic healing center covering all aspects of natural and anti-aging therapies from organic food, herbal medicines, yoga and fasting to modern ozone and oxygen therapies and EDTA chelation modalities. 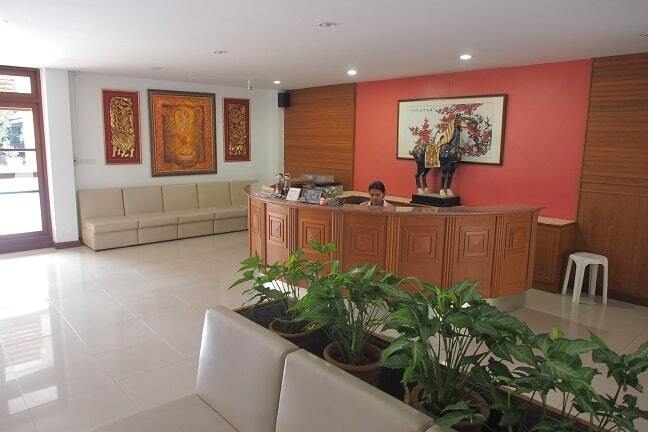 Chiang Mai branch was opened already in 2006 when it was the first of it’s kind in Chiang Mai introducing services that were previously available only in Bangkok. Nowadays Dr.Lalita Dhirasiri is the director of both branches and therefore divides her time between the two cities. 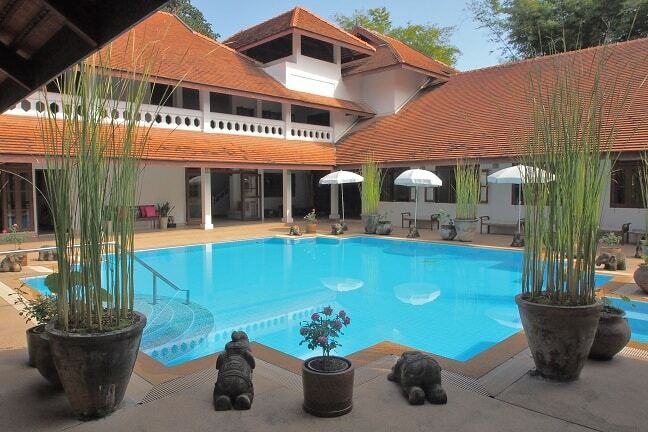 The two-storey, open air Thai style center features an attractive azure blue swimming pool in the middle of the premises. The facilities include medical clinic, meditation and sound healing rooms, gym, saunas, steam rooms, indoor exercise pool, lecture hall, demonstration kitchen and restaurant and a health food and supplement store. 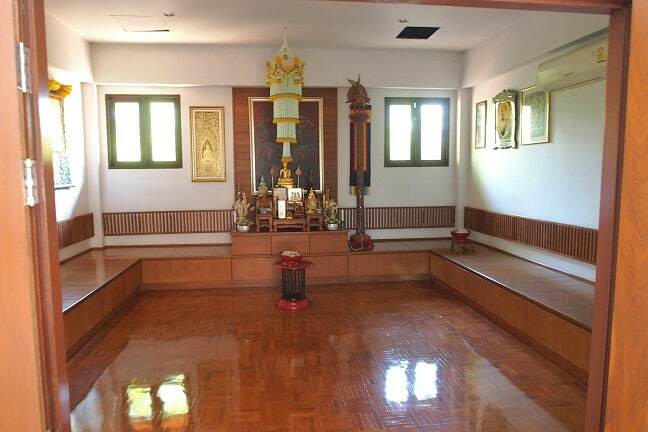 The practices are divided into two departments. First being centered on light hydro-aerobics, sauna and gym that are accessible either separately or on monthly membership basis for those who just like to come for light rejuvenation and health maintenance understanding the need for taking preventative steps before anything serious breaks out. On top of the membership or separately one can buy more individual treatments like herbal steam bath, acupuncture, yoga, Qi-gong, sound healing, healthy breakfast, lecture about natural health, specific natural treatment for the individual like homeopathy, healthy lunch, aroma or Thai massage and ending the day with a motivation reinforcement and meditation. 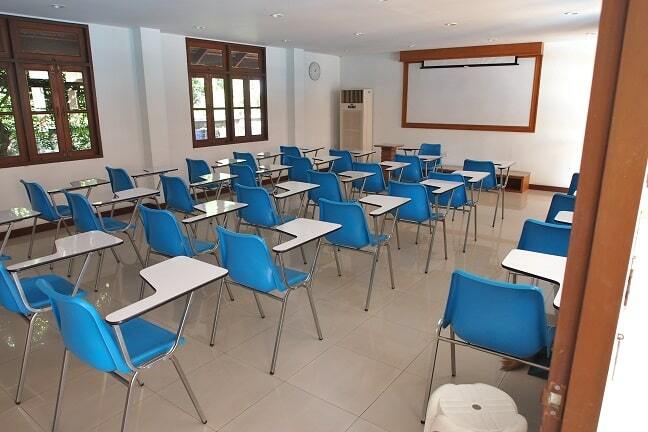 Ready made short term packages are for 5 or 10 days and short courses for 1-2 days. For longer term, like 2-3 months the protocol needs to be discussed with some of the doctors. And secondly for longer term protocols there is more serious programs for those with obesity, insomnia, CFS, diabetics and advanced stage of cancer or other chronic sufferers who need tailored protocol including organic food and ozone and oxygen and invasive chelation therapies like EDTA and nutraceutical IV drips like high dose vitamin C and B-complex. These people have come to realize how changing their lifestyle can be the last resort to reverse their medical issues when conventional drugs have not been able to do the trick. 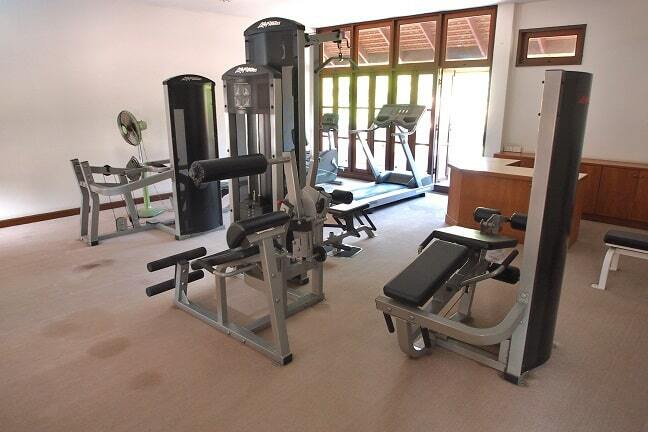 Gym at Balavi Center. Can be used as part of holistic cancer protocol. Balavi uses Hematogenous Oxygen Therapy (HOT) that is combining the benefits of traditional ozone autohemotherapy and ultraviolet blood irradiation(UBVI). Their website says another innovative method that is offered is Airnergy therapy. But after checking out I was told it’s not available anymore. But in case they ever start doing it again, it is a new form of inhalation therapy that utilizes a specialized device to continually convert oxygen in the air (triplet oxygen) into an active form of oxygen (singlet oxygen) that the body more easily absorbs. It is further developed from Singlet Oxygen Energy Therapy. Anyone interested may want to ask if they can still arrange it. For home use or even to carry when travelling I would recommend this generator for ozonating drinking water. Especially for diabetics natural treatment requires intake of phytonutrients from fresh vegetables and fruits while also increasing daily exercise. At the demonstration kitchen patients are encouraged to prepare delicious healthy food tailored according to their condition which they can later make by themselves at home. The kitchen staff can also recommend set menus. This important knowledge of eating healthful leads to more lasting results as it’s the foundation of health. We are what we eat. In any case it’s a day center, so one needs to find a place to stay as they do not offer accommodation. You can look at the Food and Shelter article to help decide where to stay and how to find social circles and other stuff that are important for those with compromised health. On my first visit I had a little complication with the songthaew driver who had difficulties to find the place, but finally after two phone calls we found it. It is very close to the bus station. After talking with Dr.Lalita and being told how she was hesitant showing me around the medical clinic department, I was given a tour by one of their staff members, Ms.Nok who is mostly responsible for conducting meditation and hydro-aerobics. We went through all the rooms from meditation, massage and gym to sauna department. 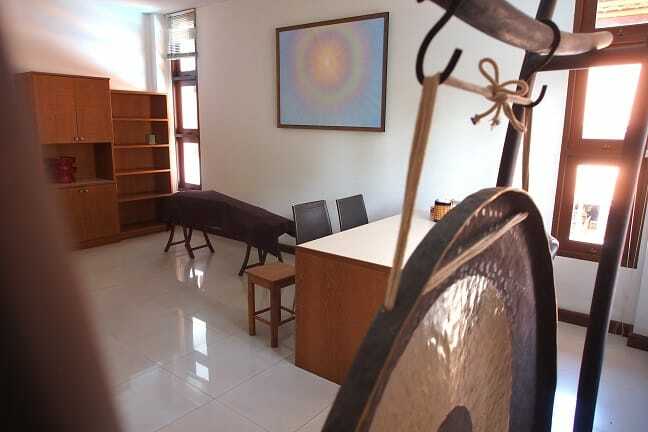 One of the most interesting detail was their sound healing room where different sound sources such as bowls and gong can be used to produce healing frequencies and vibrations. Afterwards we set schedule for the next day for me to try out the herbal steam and hydro-aerobics. Herbal steam bath helps you detoxify. On the next day it was more easy to arrive as I knew the way already and it was easier to find a right road to take the songthaew without much hassle. 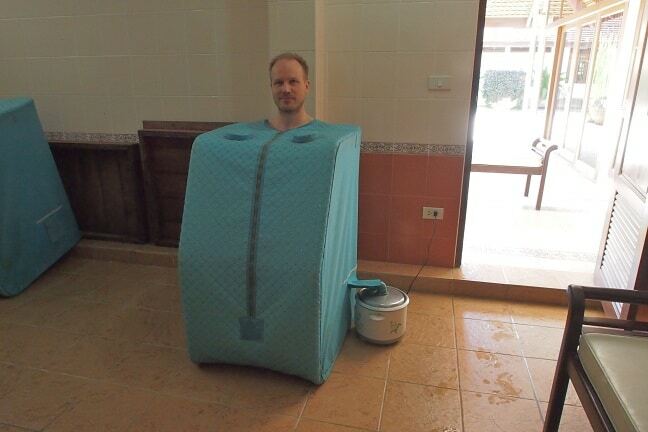 I started taking quick shower and went inside the cabin that was attached to the steam machine with some herbs in it. The treatment itself, meaning sitting inside the cabin, lasted 30 minutes excluding showering every 10 minutes. So in total it lasted about 35 minutes. All in all I had to take shower four times. First before start, then two times during the treatment getting out of the cabin and coming back and then finally after it was over. It was first time for me taking such a herbal steam cabin treatment, but everything went smoothly. 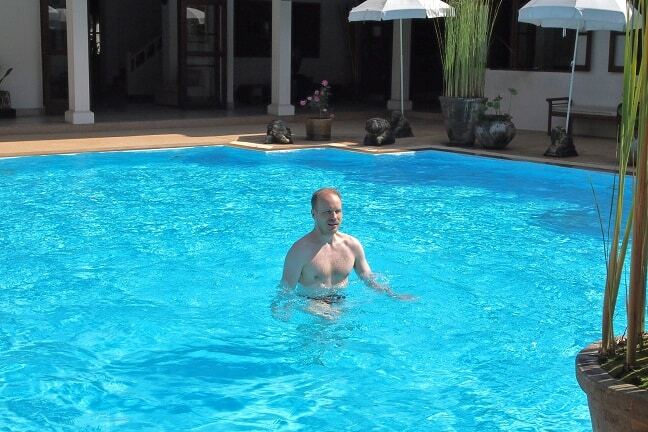 Afterwards I did some water-aerobics and swimming around the pool conducted by Ms.Nok. All in all very pleasant experience. 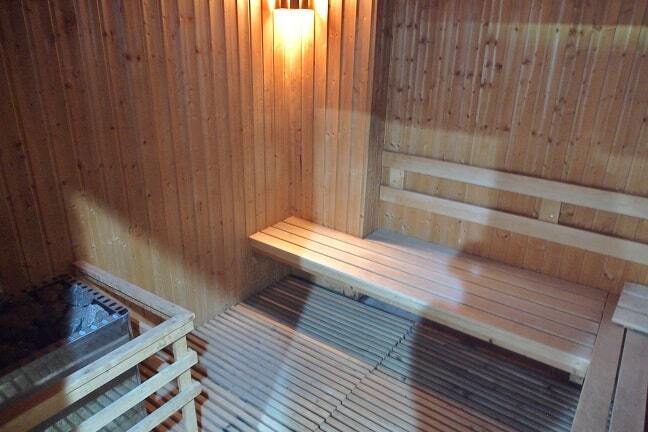 They also have Finnish style saunas built that uses Finnish made HELO stoves! I heard there was one old Finnish lady coming once in a while to experience the traditional Finnish sauna that can be combined with a dip in cold water in a pool just next to the sauna, emulating a dip into icy water that many people in Finland do in winter time. After ten years of operation many patients coming to the Balavi Center have been referred by satisfied patients who benefited from successful treatment. Word of mouth recommendation brings patients from all over the globe such as from China, Chile, Australia and Jordan. However, being honest something that made me doubt their popularity was the surprise to see how the whole place looked almost abandoned. Nobody else was there apart from the staff, although it was peak of the high season around Christmas time and the premises were neat and appealing and weather was nothing short of perfect. But later I concluded that the reason for it might be their reluctance for any international or even domestic marketing efforts and communication. Everything is on word of mouth basis and they operate on the old fame that grew from the public appearances of Dr.Lalita and Banchob over the decades having been hosts for some national TV shows and authoring health and diet related books. Their general e-mail did not work for a long time(as I was confirmed by them), but now it works again. The reply may still take a while and Dr.Lalita does not reply to any foreign queries herself. Same seemed to be true even in many other establishments like Absolute Health that looked like running on lower than optimal capacity. Many places in Thailand that does not have western management(like Fah Lanna Spa has), do not take even e-mail communication seriously what comes to price and protocol inquiries for planning and budgeting for foreign clients. Consequently they are losing business. And it’s not only language issue as it’s the same whether you translate simple message to Thai or not. It is rather pity as the premises are neat and of high quality and every potential is there. The food part makes biggest chunk of the price as it includes the individual consultation for healthy diet. It has sort of cooking school aspect to it. But still I would bargain if going for it. I got two months of ozone and chelation treatments in India for less than 10 days package of cooking and bathing at Balavi. And as the monthly price for everything except food, steam bath and lecturing is just 2000 THB, something doesn’t add up. Anyway, in addition will come the separate treatments, but if not going on short term basis the whole protocol must be revised. 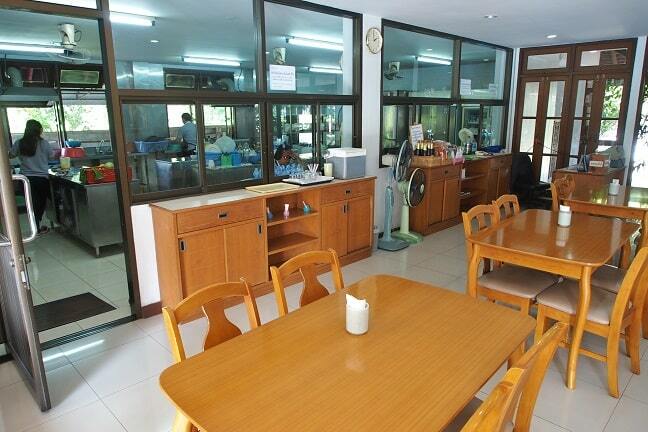 Address: 274 Tunghotel Rd., Wat Ked Sub-district, Muang District, Chaing Mai 50000, Thailand.